The weekend would simply not be the weekend without being able to simply browse through a collection of hand-picked, wonderfully selected, price reduced deals. 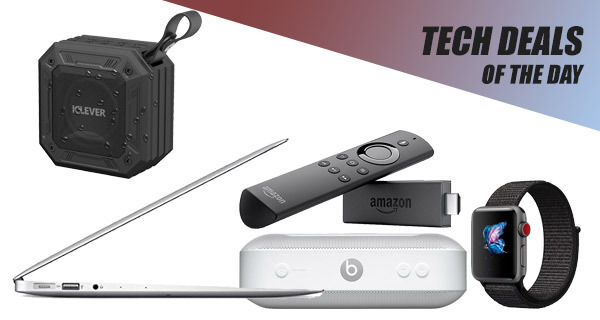 Yes, that’s right, this is yet another installment of our daily technology deals, which are all in place to let you get new products and accessories in your life without having to pay full price. Starting off, we have the Fire TV Stick coming in with a rare discount of $10, which means you can grab it for just $29.99. 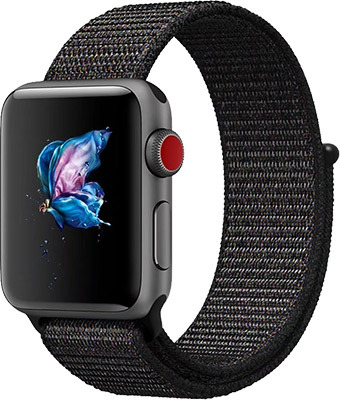 Next up is third-party Apple Watch Woven Nylon band for only $14. The Beats Pill+ Bluetooth speaker is also up for the grabs with a massive and rare discount. If you still don’t want to dish out that much on a speaker, there’s a waterproof one as well for just $17. 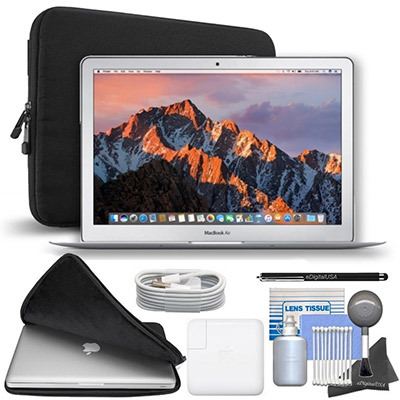 Last but not the least is the 13-inch MacBook Air starter pack for discounted price. As always, make sure you act quickly to grab the product of your choice from the list here as these deals are usually time sensitive and subject to stock levels. Enjoy the savings! Apple’s own version of this lovely little band costs around the $50 mark, which means that you are literally getting a bargain here. It’s a high-quality nylon band which not only looks amazing but also feels great when it’s in place on the wrist. At this price point, you literally cannot complain about the product you are getting. Apple may be about to release its HomePod hardware into the market but if you want something a little less intelligent, with fewer bells and whistles, but which still delivers wonderful sound quality, then this Beats Pill+ is probably what you want to consider. It offers audio via Bluetooth wireless, a 12-hour battery life, and enhanced audio quality. This deal is for Apple’s 2017 MacBook Air, complete with a 13.3-inch display, 128GB SSD, and a 1.8GHz dual-core Intel Core i5 processor. In addition to that hardware, you will also receive a fashionable case for the computer, a stylus pen, and even a cleaning kit. This is a highly affordable and quirky Bluetooth speaker which offers IPX7 waterproofing and shock proofing. The battery life should be good for the 12-hours worth of playtime, making it the perfect companion for anyone looking to go hiking or traveling. It may not contain Alexa or Siri for intelligent control but if good quality and affordable music playback is all that you are after then this is a great purchase. 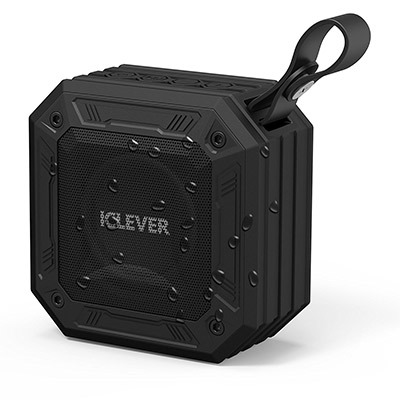 Use the following promo code at check out to grab the speaker for only $17: KLH8KMU2.